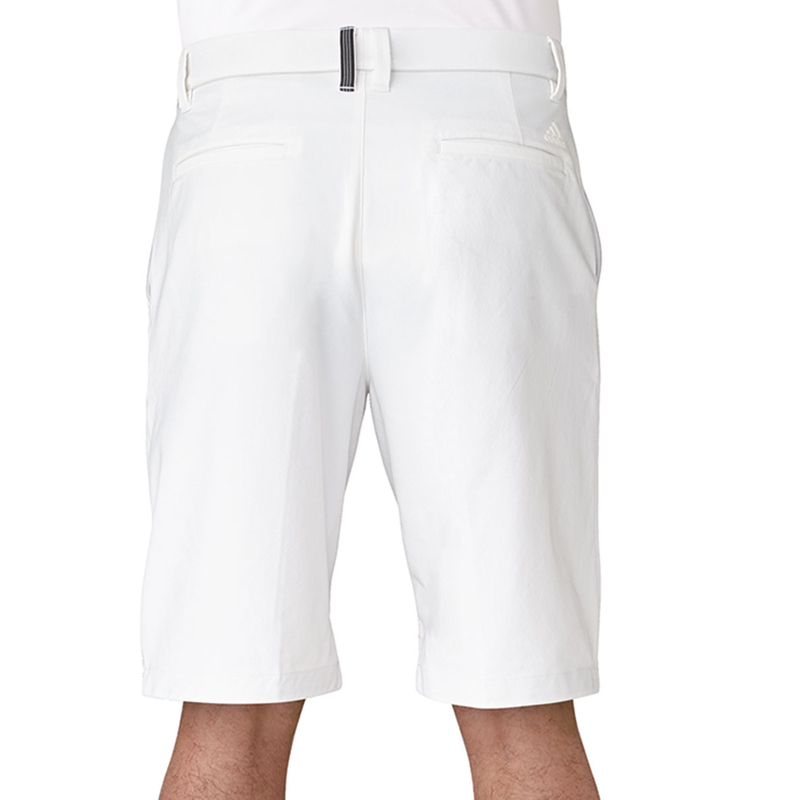 These twill weave shorts have everything needed for a perfect round. 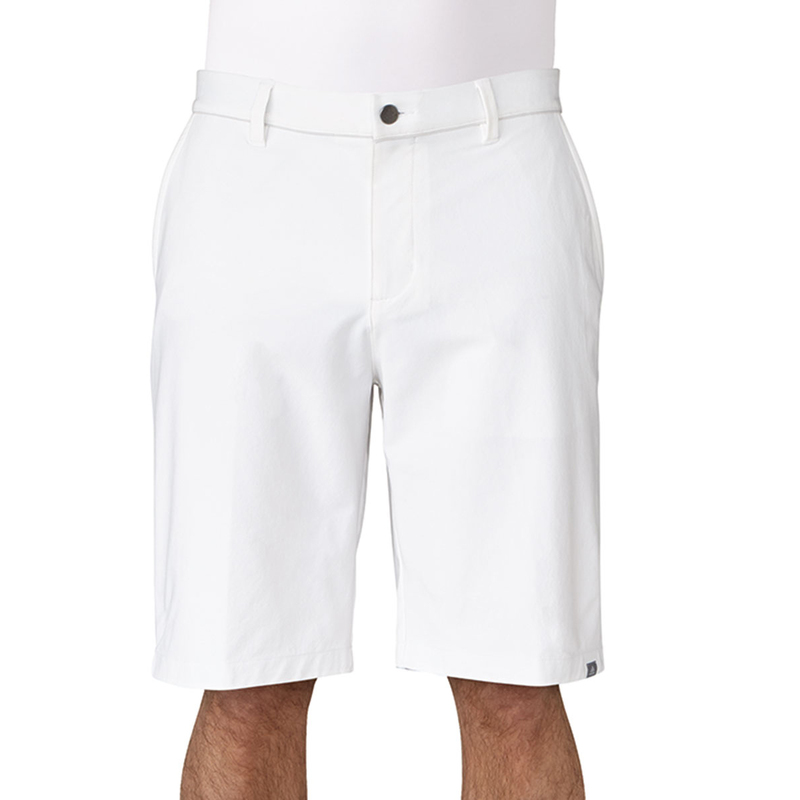 UPF 50+ sun protection and moisture wicking fabric allows you to stay cool and calm even when the heat is on. Silicone gripper helps to keep your shirt in place when on your swing and the super stretchy material means the shorts won’t restrict your movement.